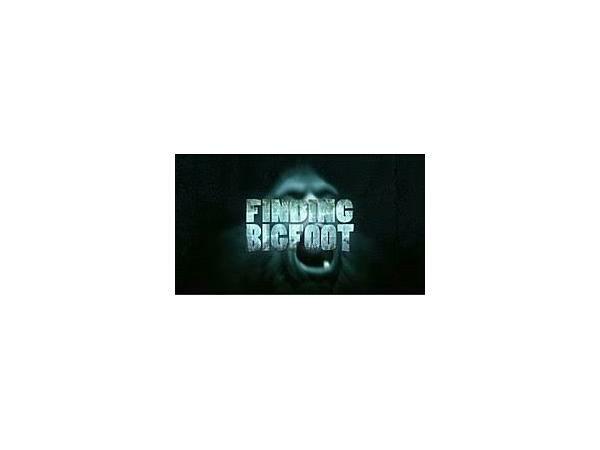 Finding Bigfoot-What Needs to Happen to Solve the Mystery of Bigfoot? 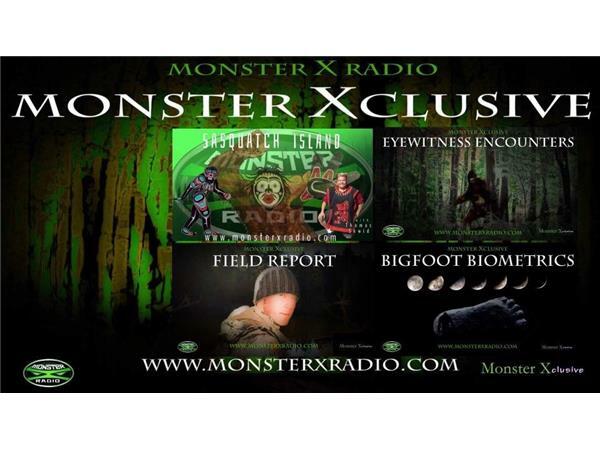 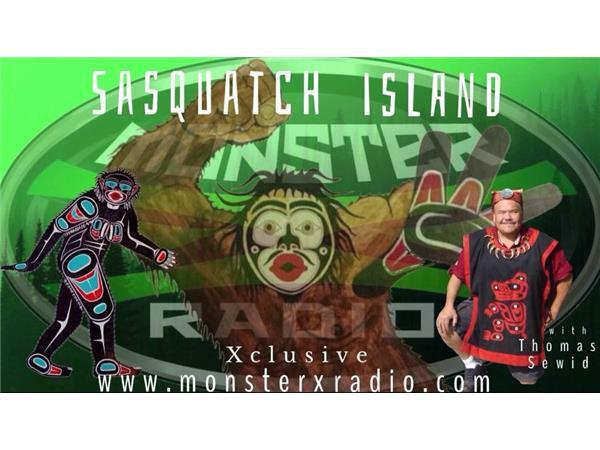 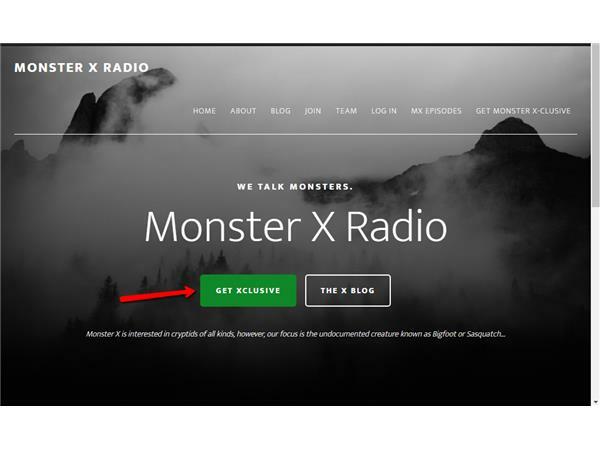 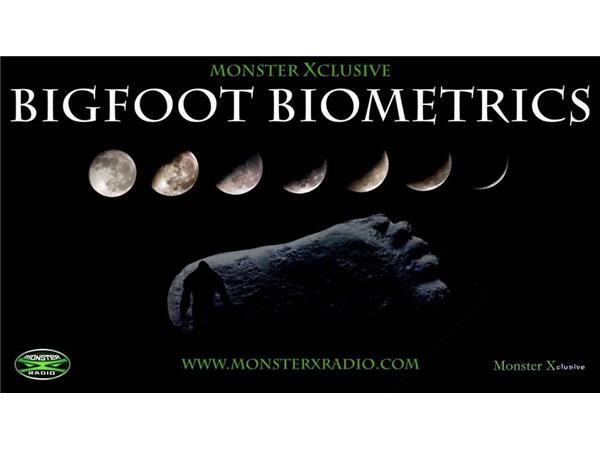 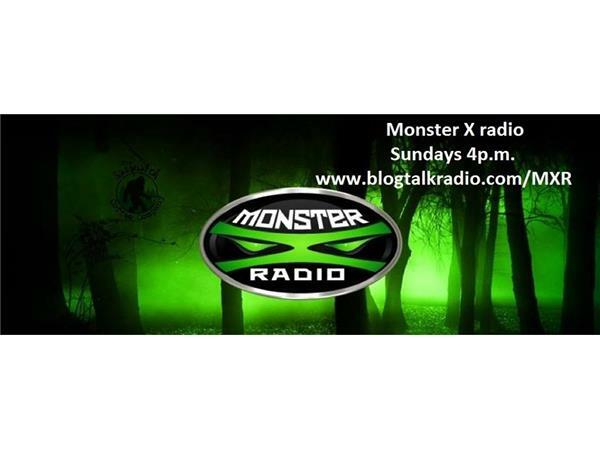 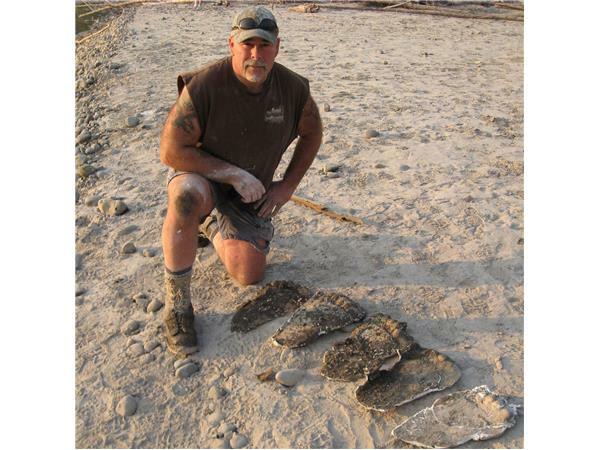 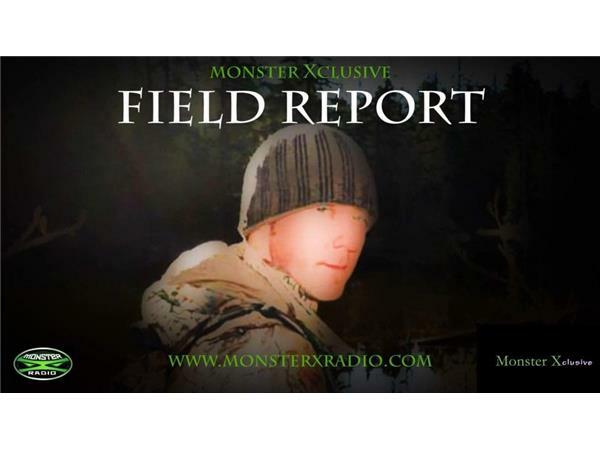 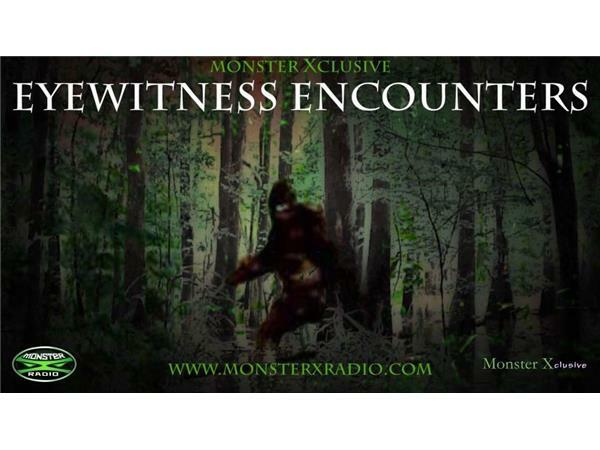 Join Monster X Radio hosts Gunnar Monson and Julie Rench as they discuss the end of Finding Bigfoot and what it will take to prove the existence of Bigfoot. 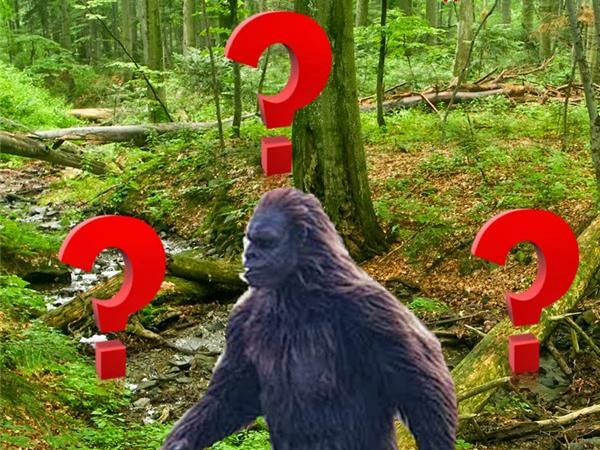 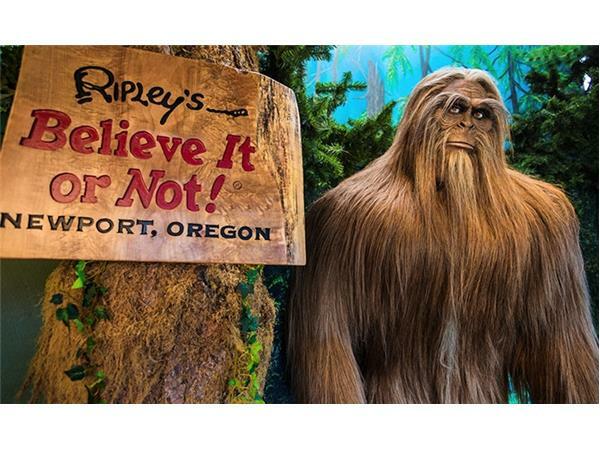 With the popular Animal Planet show Finding Bigfoot scheduled to air its final episode in May without providing conclusive prrof, what can the Bigfoot community do to prove the existence of Bigfoot/Sasquatch once and for all.